The finals are over and the votes have been counted! 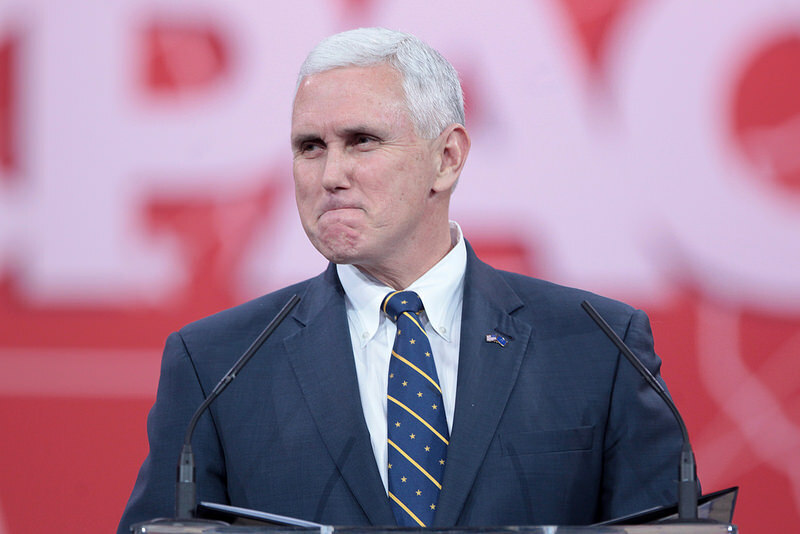 The next Vice President of the U.S. built a career on anti-LGBT legislation. He was one of the first governors to pass a "religious freedom" law, allowing companies in the state of Indiana to turn away LGBT customers. Guess who "advised" on this horrible bill? The Alliance Defending Freedom – one of the most powerful anti-LGBT extremist groups in the U.S.
By taking action, All Out will contact you with campaign updates via email. You can unsubscribe at any time. Who’s the Homophobe of the Year? Join me and cast your votes today! All Out is committed to stopping the hateful work of the world’s biggest bigots and homophobes. But we need your help to keep running and winning these campaigns. If you believe that love should win, chip in to help power campaigns for equality around the world.